Brinkley Walser Stoner has become one of the leading elder law and estate planning firms serving the Triad area, with services covering wills, trust, medical directives, Medicaid applications, special needs trust drafting and administration, and asset protection. As the population ages, estate planning and elder law have become popular topics. Advance directives include several legal documents that allow you to communicate your wishes if you are physically or mentally unable to do so (for instance, if you have lapsed into a coma or perhaps suffer from dementia). A living will provides your health care agent and doctor with instructions outlining how you would like to be cared for if you are unable to make that decision. Living wills set out the end-of-life wishes of a person in case of terminal illness, persistent vegetative state, or advanced dementia/Alzheimer’s disease. It allows you to make decisions concerning the authorization of ceasing life sustaining treatment when such treatment will not bring about a cure or improved quality of life. A second type of directive is a healthcare power of attorney. A healthcare or medical power of attorney confers upon another person (your “agent”) the right to access your medical records and make health care decisions when you are unable to communicate those decisions for yourself. This is not the same as a living will which states your wishes relative to end-of-life decisions only. A healthcare agent might be called upon to make medical decisions on your behalf should you be unconscious following a car accident, for example. Download a free copy of the simplified Advance Directive for North Carolina Residents. A durable power of attorney designates a person to manage your financial or legal affairs if you are incapable of signing legal documents or dealing with financial or property-related decisions. This may occur because of an accident at any age, an inability to care for oneself or mental frailty due to age or poor health. 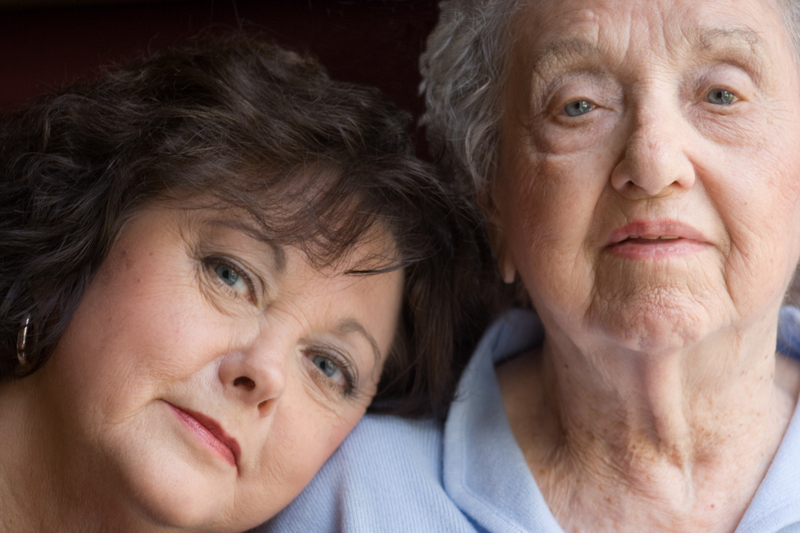 The power of attorney avoids the expense of establishing guardianships through the Court. Nursing home and medical services for the aged, chronically ill and disabled can be costly. If you have available assets, you will be expected to pay for your own future care. At Brinkley Walser Stoner we have the experience to help you maximize the protection of your assets from depletion prior to benefits qualification or post-death recovery by government programs. If your estate planning is properly executed, you can shield much of your hard-earned assets from depletion or from estate recovery attempts by the government and pass them along to your heirs. We at Brinkley Walser Stoner work with clients to plan for future long term care and asset protection. We can discuss how to protect your home, your spouse and family while maximizing the protection of assets to retain Medicaid eligibility. We can also help you apply for Medicaid. If you are caring for someone with special needs, making sure you and your dependent are protected under the law is imperative. A special needs trust may be established in a variety of ways, but at its core, this is a trust to provide for a disabled person’s needs over and above those which may be covered by public assistance benefits the beneficiary may be entitled to receive. Oftentimes, the receipt of personal injury proceeds or an inheritance will disqualify a disabled person from these important benefits. A recent study by MetLife found that 84% of parents with special needs children have made no provisions for lifetime financial assistance for those children. If you are caring for a disabled parent, sibling or child, you should learn more about ways you can protect your loved ones through a special needs trust. We recognize the stresses that confront senior citizens, disabled individuals and their families on a daily basis. The bureaucratic complexities of the American legal and health care systems have compounded matters for people of all ages. Nursing homes and medical services for the aged, chronically ill and disabled are not free. It is crucial that you hire an experienced elder law attorney to help you preserve your assets and ensure your family’s financial future. Contact us to learn more.